UNDER PRESSURE Dropping blood pressure below 120 millimeters of mercury reduces the risk of developing early memory loss, early results of a major clinical trial suggest. 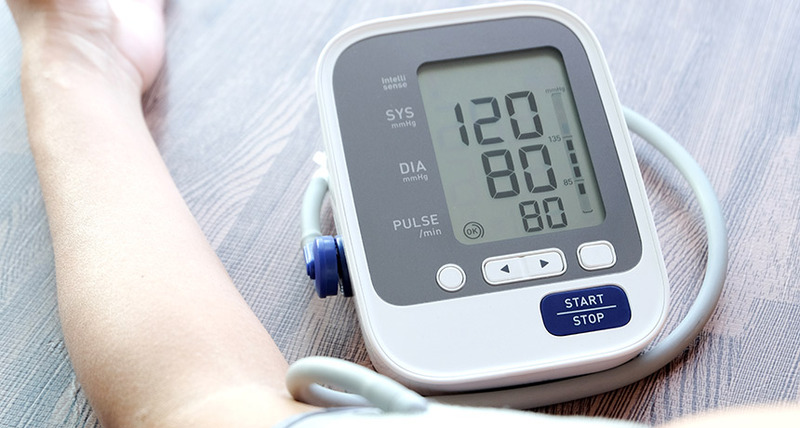 Keeping a tight lid on blood pressure isn’t just good for the heart. It may also help the brain. People given intensive drug treatment for high blood pressure were less likely to develop an early form of memory loss, according to preliminary results from a major clinical trial. This approach reduced the rate of early memory loss, called mild cognitive impairment, by around 19 percent, compared with people who received less aggressive treatment. And the intensely treated group developed fewer white matter lesions over time, researchers reported July 25 at the Alzheimer’s Association International Conference in Chicago. White matter lesions, which are associated with dementia, are thought to be caused by blood vessel injuries in white matter, the part of the brain that contains nerve fibers. The brain research is part of SPRINT, the Systolic Blood Pressure Intervention Trial involving more than 9,300 participants. Some received intensive treatment aimed at lowering their systolic blood pressure — the pressure on artery walls when the heart beats — below 120 millimeters of mercury; others got standard treatment to bring it below 140.